The complete process of creating an asset in Energy Sector – involves the execution of Projects of various sizes. Creation of Dams, Oil & Gas Platforms, Thermal Power Plants or Nuclear Power plants involve the execution of mega projects – which does follow the Engineering, Procurement & Construction (EPC) Philosophy. 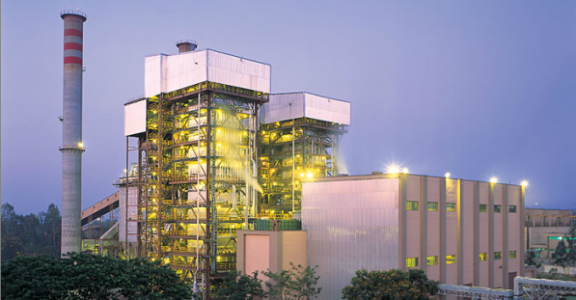 In coal fired thermal power plants – the packages are like Boiler, Turbine-generator, Bulk Material Handling equipment as Coal Handling Plants, Ash Handling plants etc, Water Systems as Plant Water systems, De-mineralized water systems, Raw water intake systems, step up transformers etc. In Nuclear Power Plant – which is principally similar to thermal power plants – with the exception of the source of heat energy (Nuclear Fission as against Chemical energy derived from burning Coal) – also has similar systems of converting the steam produced from reactor into electricity with packages. The off-shore Oil Producing or drilling platforms again comprises of equipments that has been designed, fabricated, assembled, shipped and erected onsite. Most of the material that is erected – again follows the EPC Route. Some of the examples of the equipment on Off-shore platforms include Lifting Systems, Power Generation systems, Water separation process plants, fire fighting systems, control and automation systems etc. Over all – in the project execution structure related to the EPC Projects – the owner sets the objective of the project. Owner also hires specialized consultancy firms – Project Management Consultants(PMC) – who, in alignment with the objectives of the owner, perform the basic engineering of the asset, divides the assets into packages, evaluates the bid received and recommends owner to award the asset to the successful bidder, reviews the engineering documents created by the successful bidder and oversees the execution of the project till the asset handover and contract closure.